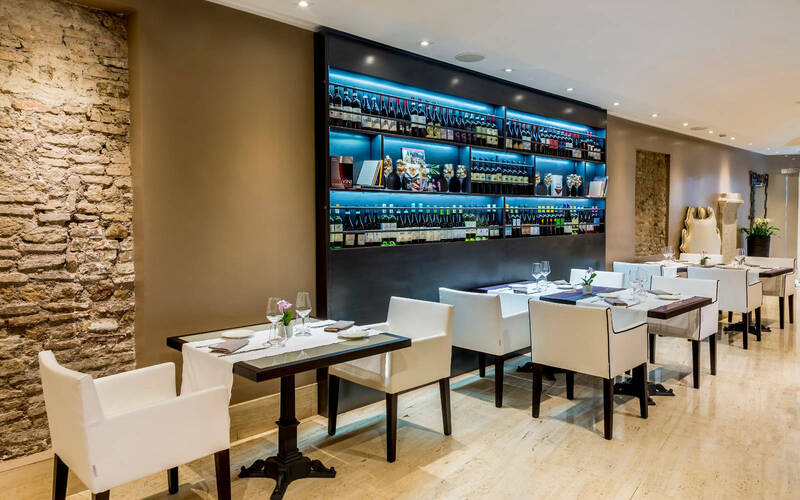 Do not miss the appointments of I Sofà Bar Restaurant & Roof Terrace. Enjoy our American buffet breakfast, aperitif and dinner and do not miss the seasonal and themed events. 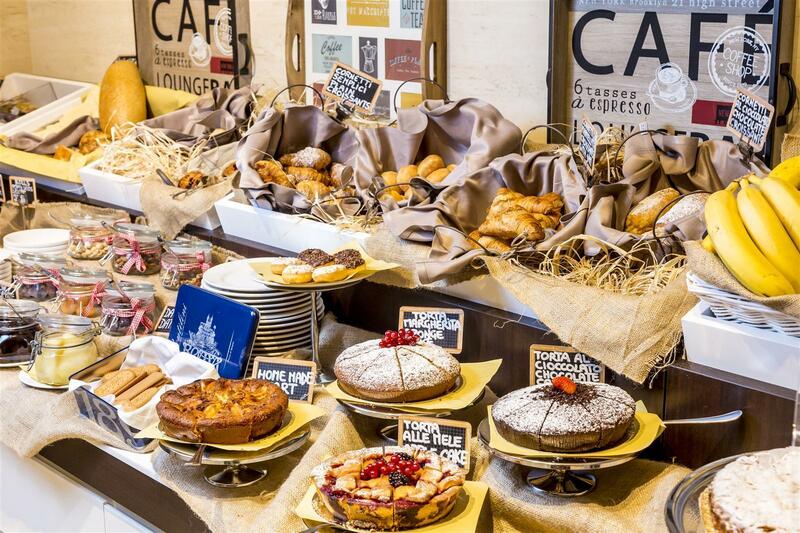 A rich American buffet breakfast will welcome you at I Sofà Bar Restaurant & Roof terrace with a local selection of sweet and savoury delicacies.Take advantage of the pleasant temperatures of Rome and for an alfresco breakfast in the cosiness of our internal courtyard. From Thursday to Saturday take advantage of the live music during dinner, starting from 7pm.